DETAILS: The Jersey Shore. 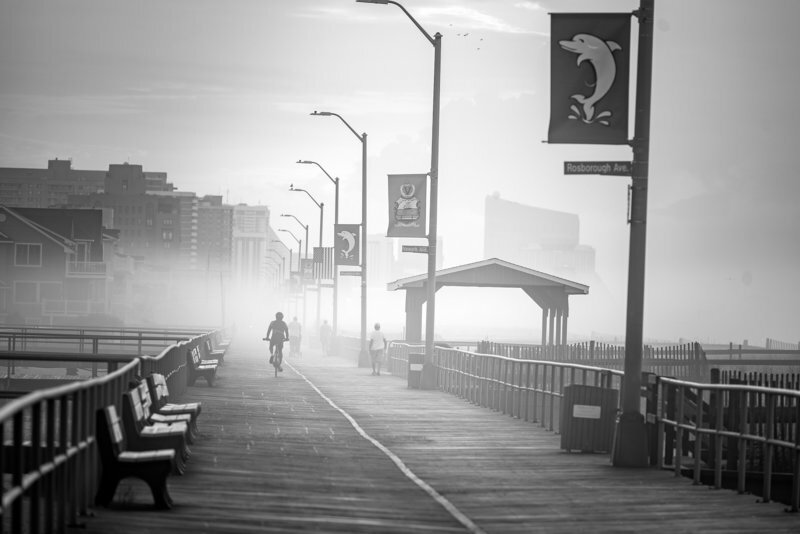 Say what you will, but this stretch of boardwalk, just south of Atlantic City, was quietly peaceful in the early morning hours. The night before saw once of the most violent thunderstorms I’ve ever witnessed and thus quite a few sleepless hours. So, the chance to photograph the calm after the storm was one I happily embraced.